Welcome to Engadget's holiday gift guide! Head back to our hub to see the rest of the product guides as they're added throughout the month. 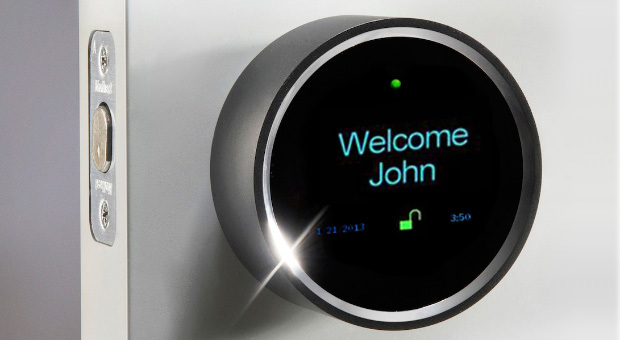 If you ask us, gadgets for the home make some of the greatest gifts. 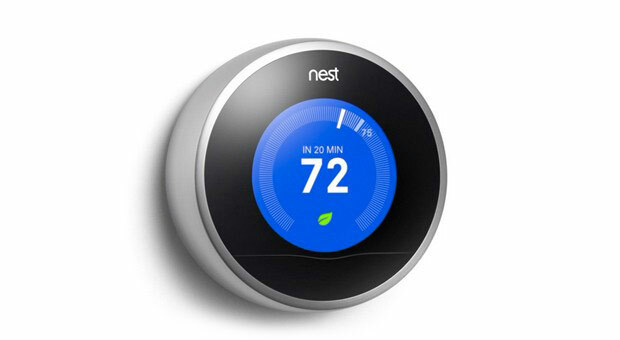 After all, your parents may be doing just fine with their smartphones du jour, but now's your chance to give them the intelligent thermostat they never knew they were missing. 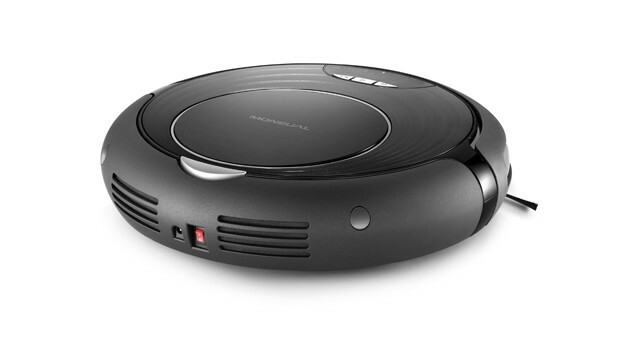 The picks in this category represent some of the freshest ways to tech up the living room -- seriously, even the vacuums are cool. 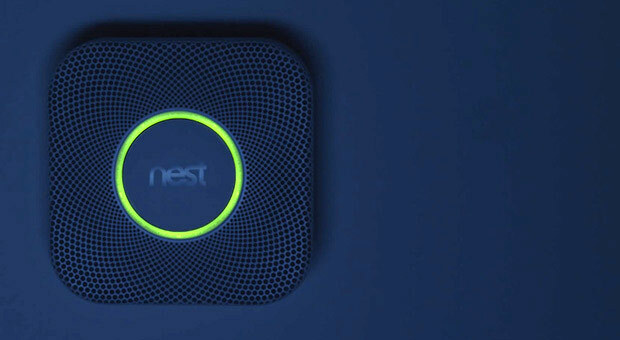 Key specs: Photoelectric smoke, carbon monoxide, heat and humidity sensors; companion iOS and Android apps; white and black colors; Nest Button to test and hush alarms. 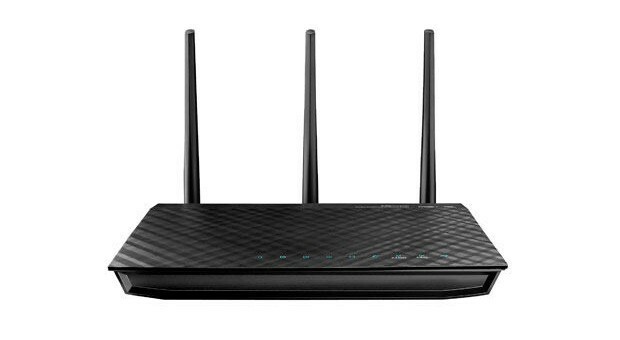 Key specs: 2.4GHz and 5GHz concurrent dual-band transmissions, Gigabit Ethernet ports, detachable WiFi antenna. 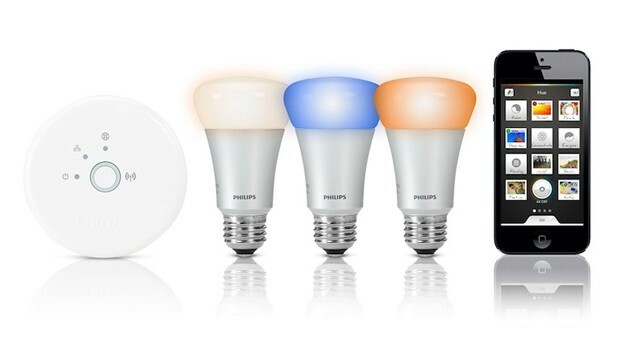 Key specs: LED, wireless connectivity, control up to 50 bulbs with each bridge. Key specs: 256-bit encryption, UL-compliant mechanical lock, Bluetooth, WiFi. Key Specs: WiFi connection for remote control, auto-away and auto-scheduling features, easy install. Key specs: 5-hour battery life, multi-suction brush, twin side brushes, no bags to replace, 600ml dust-cup capacity, one-year parts and labor warranty. 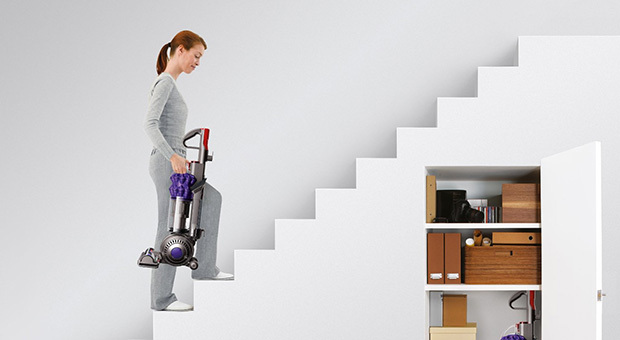 Key specs: 2 Tier Radial Cyclone technology, carbon fiber brush bar, combination tool; stair tool, weighs 11.6 pounds, five-year parts and labor warranty. Key specs: Washer: 4.7 cu. 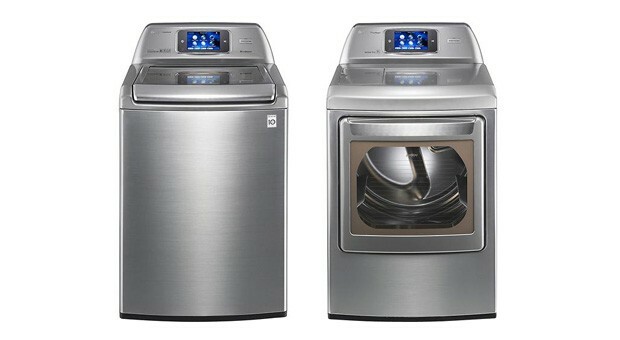 ft. capacity, direct drive motor, 14 wash programs, 10-year warranty on motor; Dryer: 7.3 cu. ft. capacity, smart steam gas dryer, drying rack, 14 drying cycles. 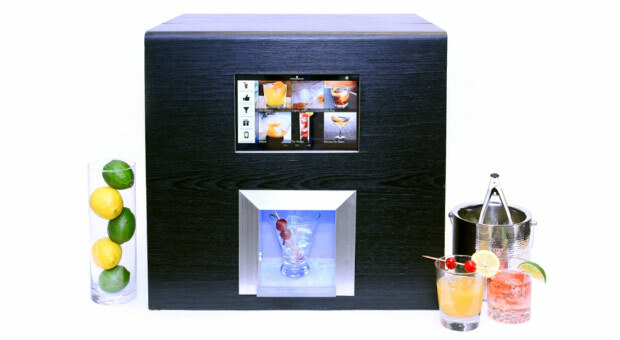 Key specs: 4- or 8-bottle configurations, pre-loaded with 12 theme packages (including Tiki Bar and Irish Pub), mobile app, smart butler and home automation features, ingredient level sensing. Want to upgrade your living room? Sony's sound bar comes with a wireless subwoofer and pumps out 7.1-channel surround sound. You can connect it to your TV with an included cable, or stream music from your mobile devices via NFC or Bluetooth. Enter the giveaway below, and be sure to review our contest rules. Entries are handled through the Rafflecopter widget above. Comments are no longer accepted as valid methods of entry. You may enter without any obligation to social media accounts, though we may offer them as opportunities for extra entries. Your email address is required so we can get in touch with you if you win, but it will not be given to third parties. Contest is open to all residents of the 50 States and the District of Columbia, 18 or older! Sorry, we don't make this rule (we hate excluding anyone). Winners will be chosen randomly. One winner will receive one (1) HT-ST7 soundbar. This unit is purely for promotional giveaway. Sony and Engadget/AOL are not held liable to honor warranties, exchanges or customer service. Entries can be submitted until December 31st, 2013 at 11:59PM ET. Good luck!